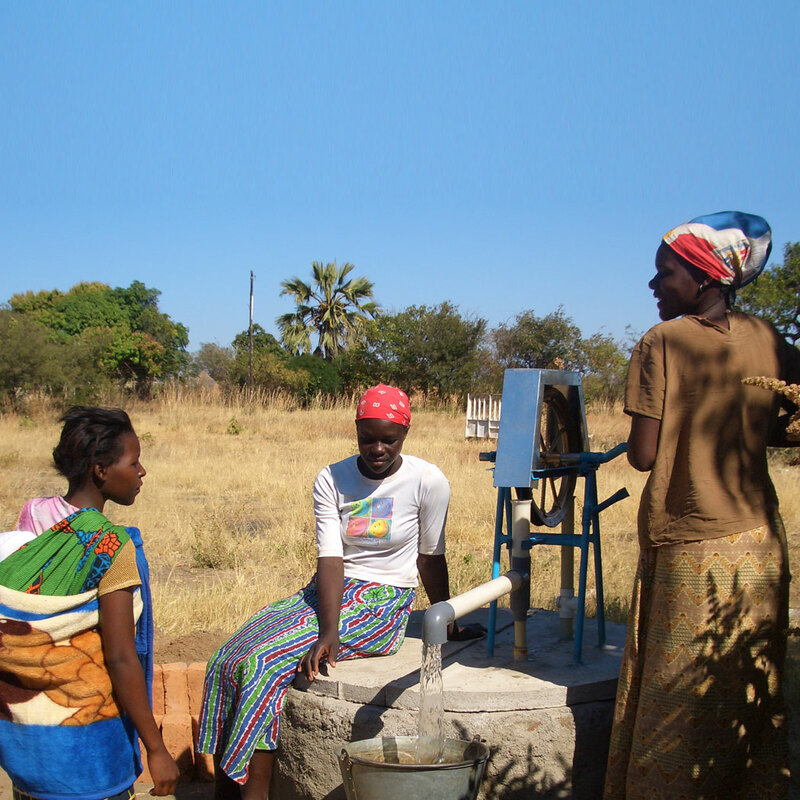 The two photos nicely illustrate the before and after situation of a rope-pump installation in Mozambique. 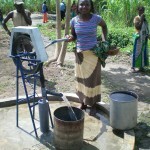 With this blog I would like to inform you about my work and travels abroad for development projects concerning rope-pumps and smart water solutions. Please do not hesitate to contact me in case of questions, remarks or for anything else. You can also leave comments on the posts of this blog.